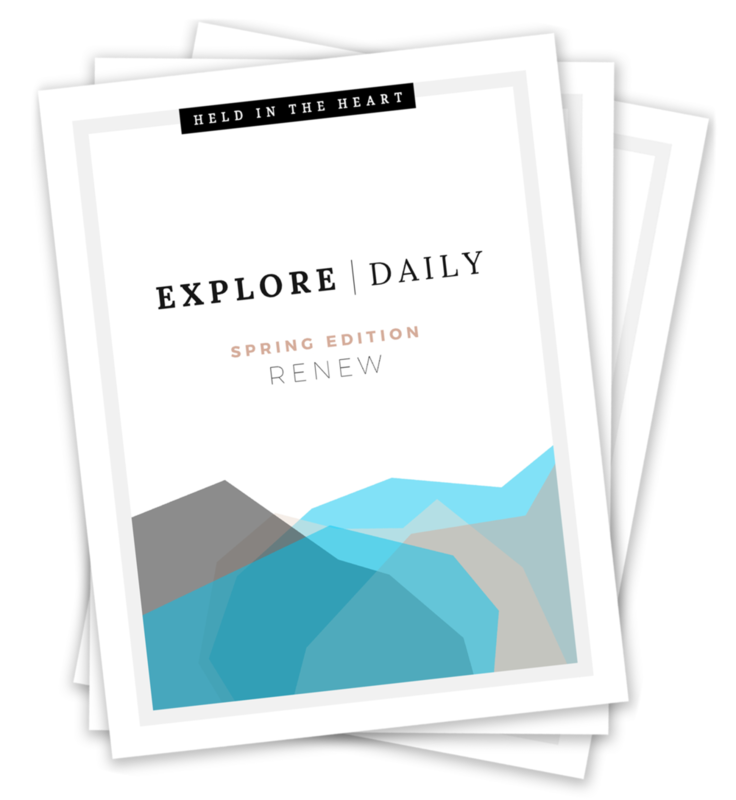 Each EXPLORE Daily package is packed full of guidance, insight, and tools to incorporate into your everyday routine. Some parts are for seasonal exploring, and others you'll want to keep going year-round. It's all about deepening your connection to YOU. Developing a relationship with Nature is one of the most important aspects of healing, living consciously and in balance, and in strengthening your Intuition. It also serves as a profound way to know yourself more deeply, through what your body is experiencing energetically in each phase of the year. Understanding and honoring the energetic blueprint of the seasons and times of our lives, we come into harmony with the Earth, integrating and healing through the lessons life is bringing our way. It also helps to correlate things that are seemingly disparate. Everything has a place on this "wheel" and is thus related to everything else. It is a simple map – a Sacred guide that can be one's teacher for life. A special savings code for your next purchase in the shop! Scroll down to learn more and see a breakdown of each edition. Heal at Home: Home is truly where the Heart is. This section is fiercely focused on potent tools to support your various at-home practices, as well as the energetic health of your space. Think breathing, clearing, cleansing, and Sacred solo journeys that can all be done in your pajamas. Blessed Body: Your body is a temple! Here you'll receive my favorite food and drink recipes, self-care tools + tips for your physical body, and my all-around best seasonal practices for optimal health. I've invested years into studying my nutrition and bodily wellness, and I'm stoked to save you some time. Nature Nurture: This section speaks to the whole inspiration really! Here you get detailed guidance for practices that will serve to hone your Intuition, and support you in cultivating more peace and clarity in your life. Another place I've invested years – communing with Nature is actually our True Nature. Let's get back to it! Create & Flow: Creativity is healing. Plain and simple. This section offers you HUGE opportunity for advancement – in all areas of your life! Our expression helps us communicate with the Universe, and thus not only helps us heal, it also helps to manifest our dreams. The guides I share here basically work like Magic. And they're FUN! Ear Candy: Music is my HEART. Crafting intentional, conscious playlists to enjoy and breathe with is one of my gifts. Here you'll receive access to private playlists, song downloads, and bonus behind-the-scenes stories on my own lyrics, and Artists I love. Your new favorite song awaits! Incite Insight: You like that play on words? Got you thinking, huh? That's exactly what this section is about! Here you'll receive resources for deeper knowledge, inspiration, and exploring new territories of thought, concept, and perspective. Some of the BEST stuff lives in Section Six.